Spring Convocation will take place from Tuesday, May 28 to Wednesday, June 5, 2019. Learn more about the significance of convocation and its regalia, and revisit past ceremonies. 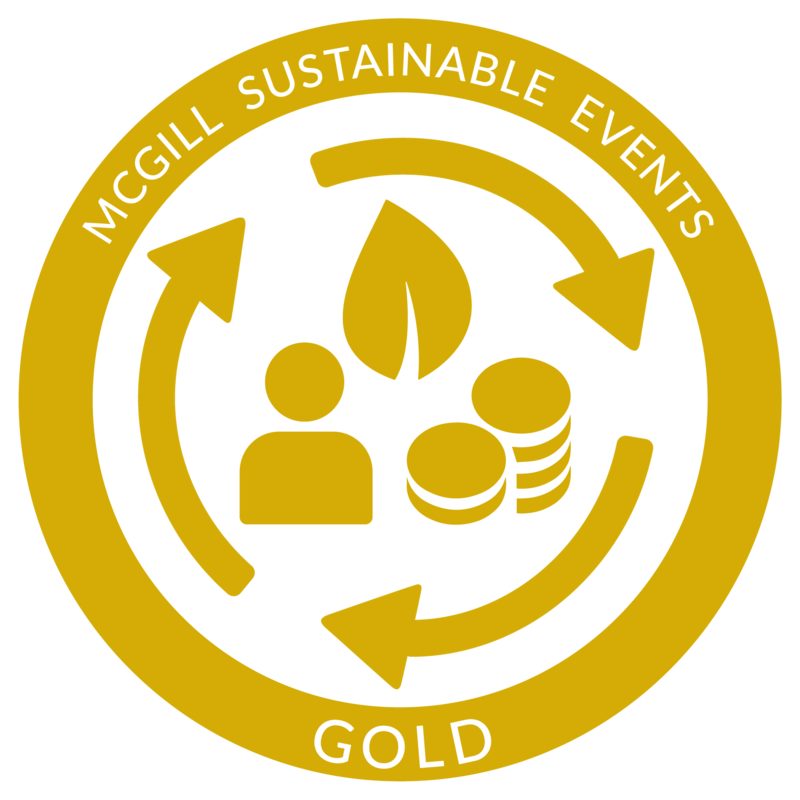 Convocation is a Gold-certified sustainable event!